Sunburns are a painful price to pay for catching some rays. What's more, skin damage can lead to more serious problems, such as skin cancer. Compounds in wine may offer some relief to sizzled cells, however, according to a study recently published in the Journal of Agriculture and Food Chemistry. But that doesn't mean a wine dip will protect your skin. 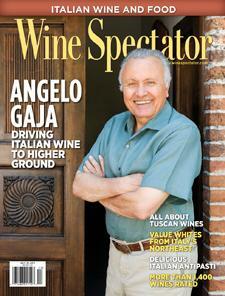 Wine Spectator's Margaret Raber reports.